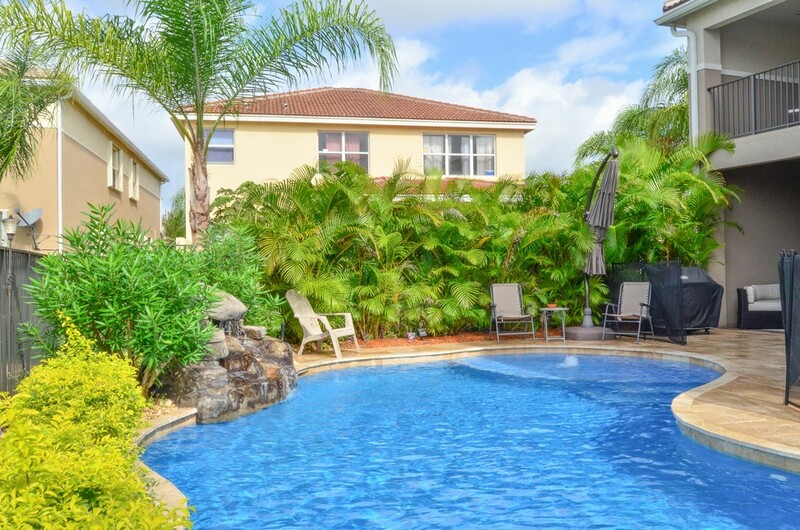 STUNNING CARNATION WITH VERANDA & POOL ON THE LAKE. 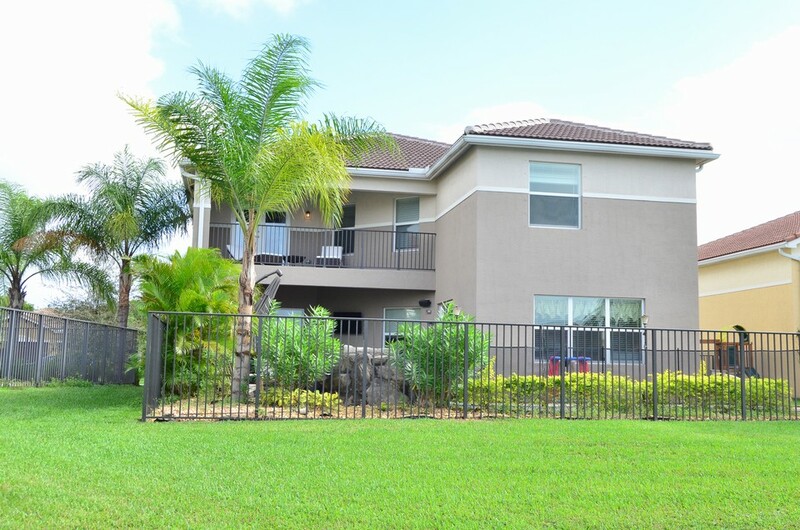 THIS HOME HAS OVER $100,000 IN BUILDER AND AFTER MARKET UPGRADES. THE HOME SITS ON AN EASEMENT ON ONE SIDE AND NO NEIGHBOR ON THE OTHER. 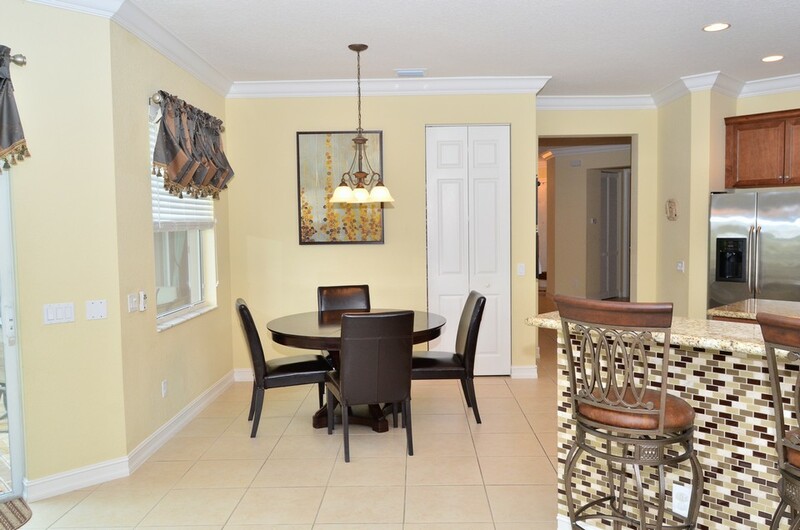 THERE IS CROWN MOLDING IN ALL LIVING AREAS ON THE FIRST FLOOR & 18'' TILE ON THE DIAGONAL. 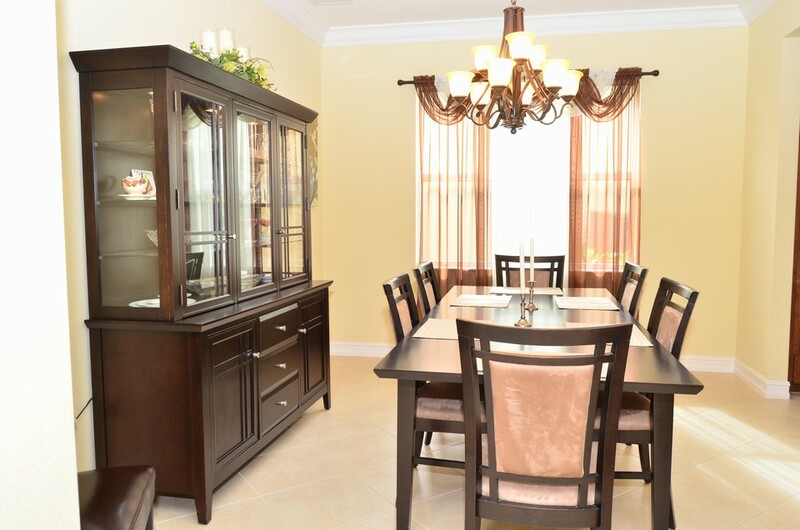 THE DINING ROOM INCLUDES A BUTLERS PANTRY WITH BUILT IN WINE RACK. 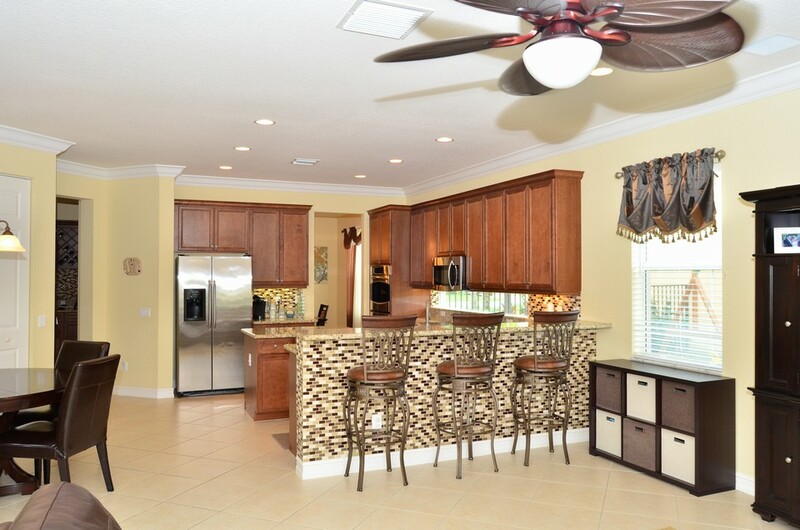 THE HUGE KITCHEN IS GORGEOUS AND INCLUDES GRANITE COUNTERS WITH FULL TILE BACKSPLASH, STAINLESS STEEL APPLIANCES INCLUDING A DOUBLE WALL OVEN & A PANTRY WITH BUILT IN SHELVING. 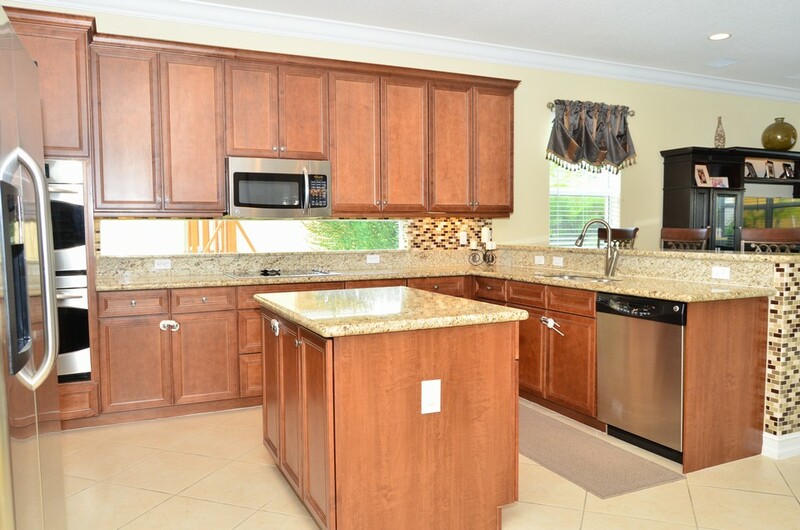 THE BEAUTIFUL 42'' MAPLE CABINETS HAVE CROWN MOLDING AND UNDERCABINET LIGHTS AND POT & PAN DRAWERS. 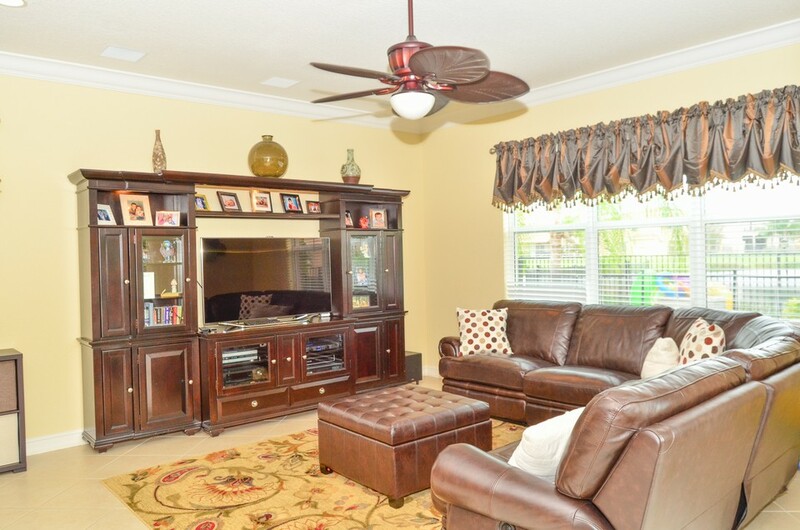 THE HOME HAS SURROUND SOUND BUILT IN TO THE FAMILY ROOM, LOFT , MASTER BED & BATH. 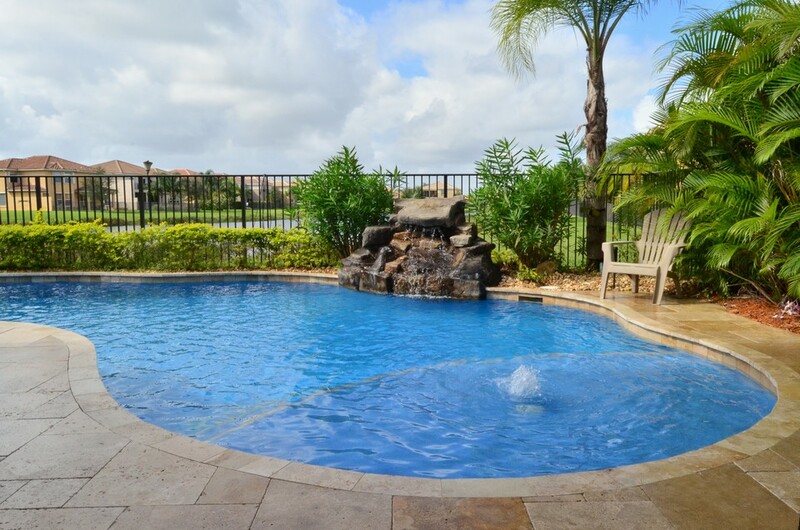 OUT BACK IS A TROPICAL OASIS WITH A FREEFORM POOL WITH ROCK WATERFALL & TRAVERTINE PAVERS. 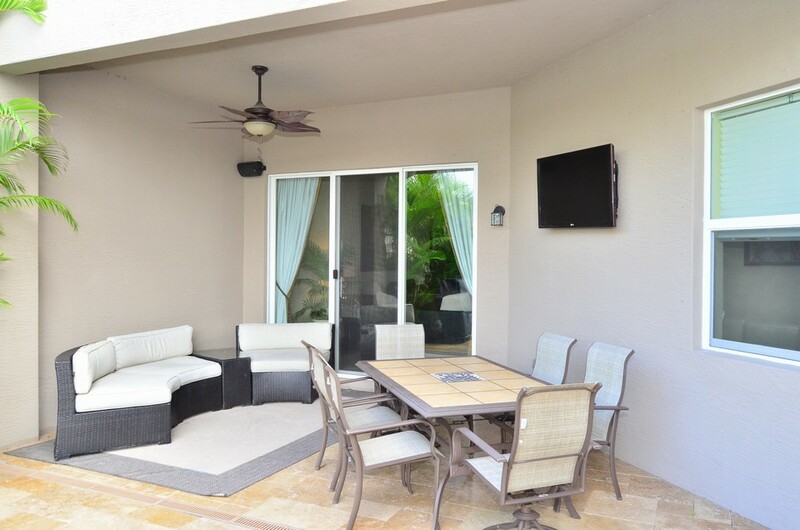 IN ADDITION THERE IS A LARGE COVERED PATIO AND BULT IN SPEAKERS IN THE WALL AS WELL AS ROCK SPEAKERS AROUND THE POOL. 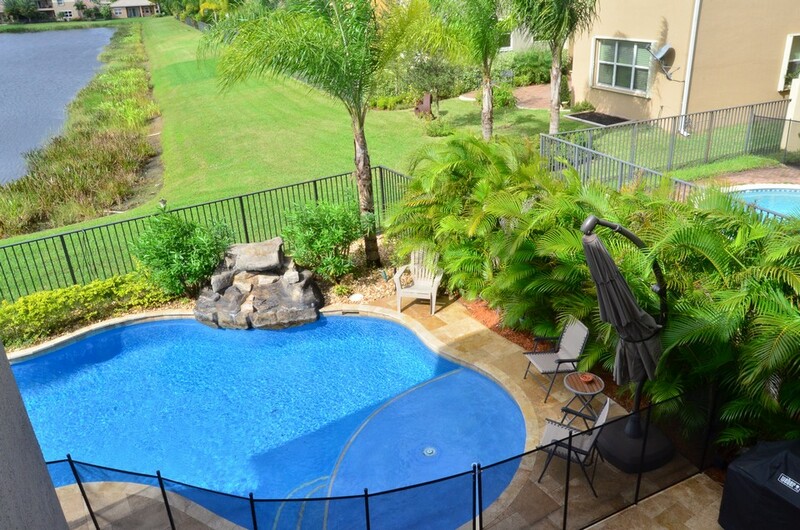 THE MASTER BEDROOM HAS A VERANDA THAT OVERLOOKS THE POOL AND LAKE. BOTH LARGE WALK-IN CLOSETS HAVE BUILT IN ORGANIZERS AND THE MASTER BATH FEATURES DUAL VANITIES AND UPGRADED CABINETS AND TILE. 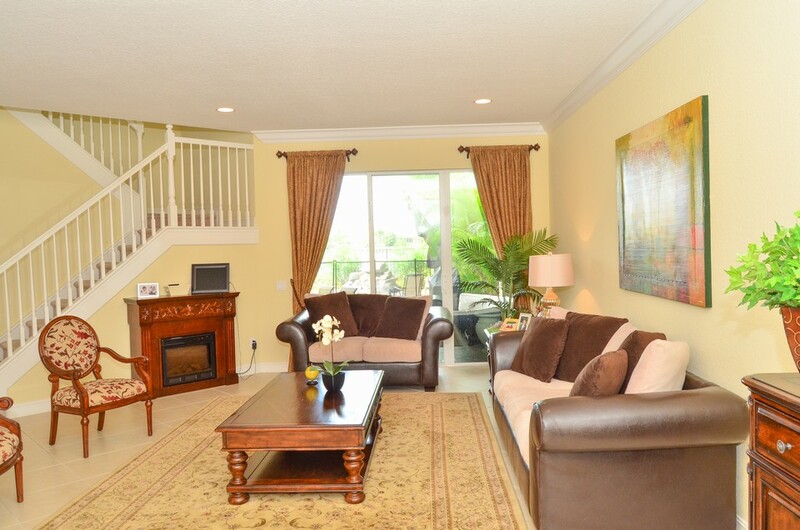 THERE IS A GUEST LARGE LOFT UPSTAIRS AND 4 LARGE GUEST ROOMS AS WELL. ALL OF THE GUEST ROOM CLOSETS HAVE BUILT IN ORGANIZERS. 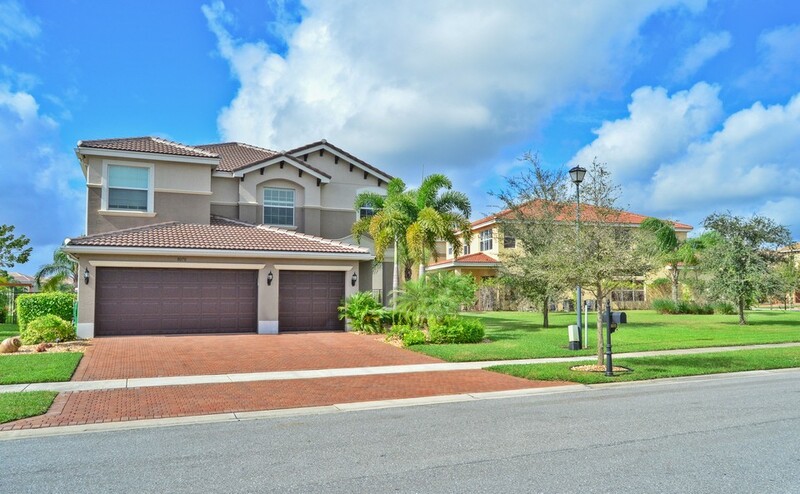 CANYON SPRINGS IS A FANTASTIC COMMUNITY WITH A 24 HOUR MANNED GATE, AN ACTIVE CLUBHOUSE, AND IN CLOSE PROXIMITY TO SCHOOLS & SHOPPING. 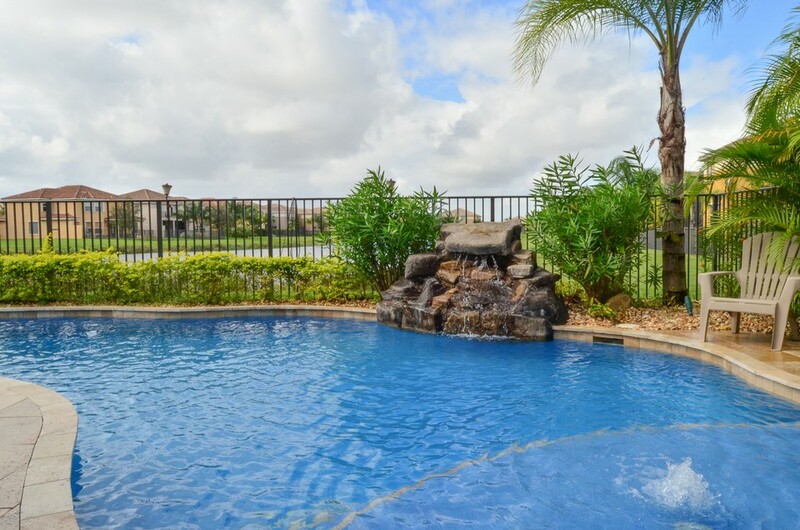 DO NOT LET THIS STUNNING HOME PASS YOU BY!